Home - Bluegrass Cycling Club, Inc. NOTE: There are issues with the timestamps. In some cases they are displayed correctly in Eastern time, and in others in server time (Central). We are working with ClubExpress to resolve these problems. This does not affect the overall functionality of the forum but we understand it is confusing. Email notifications will generally arrive within about 10 minutes of the post. When in doubt about the status of a ride go directly to the forum. The 2018 Bluegrass Cycling Club Annual Report can be viewed and downloaded here: 2018 Annual Report. You may know that your BCC membership includes secondary insurance when you are signed into a posted BCC ride. Now BCC has partnered with Balance for Cyclists to make supplemental cycling injury insurance available at special members-only group rates. Balance for Cyclists offers unique, affordable coverage built specifically for cyclists. The financial consequences of a crash can be devastating.For cyclists, health insurance is not enough. Even the best health plans today often have high deductibles and other gaps. In addition, there are expenses that health policies don’t address at all - like loss of income due to time away from work or adjustments to your home and transportation to accommodate physical disabilities. If you're in a covered accident, benefits are paid directly to you, not to the hospital or the doctor. Group rates for members start at just $5.95 per month for $50,000 of coverage. For more information and to sign up online: https://balanceforcyclists.com/bcc Use member code BCC at checkout. If you prefer, request a digital brochure. Just send your name, email address and name of your club to info@balanceforcyclists.com. Or call 804.273.9797 (M-F 8:30-5:00 Eastern time). To view details about the events listed below, click on the event title and you will be redirected to the Rides and Events calendar. NOTE: Rides listed below could be cancelled or changed and those changes may not be reflected below. 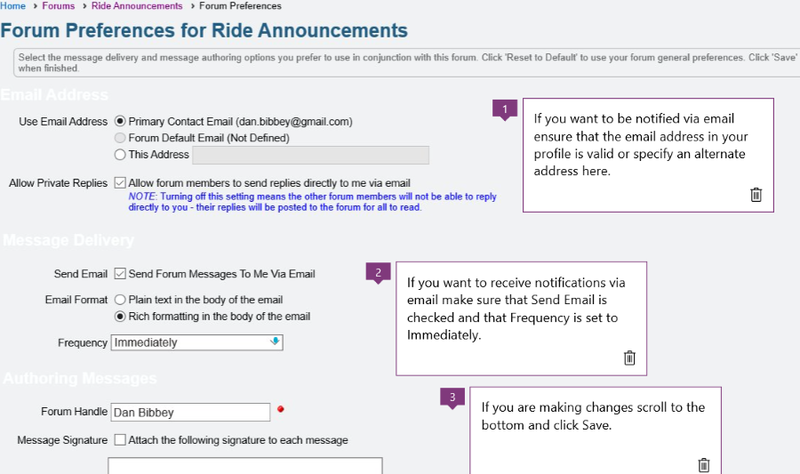 Go to Ride Announcements Forum for ride changes and cancellations. We are happy that so many new members have joined our club this year!! We encourage everyone to take a few minutes to review our ride guidelines, which can be accessed by clicking on the button below. It is very important for all riders to take the time to review ride descriptions, and to honestly assess whether you have the experience and fitness to successfully participate in the ride as described. Our goal is for everyone to be safe and have fun on our rides, and this works best when everyone attends rides that are suitable for them. If you are unsure whether a ride is appropriate for you PLEASE give the ride leader a call before the ride and he or she will be happy to advise you. It is ALWAYS better to ask in advance! If you are brand new to cycling, please take a bit of time to learn how your bike works - how your gears shift, how your brakes work, and how to stop and start before joining a group ride. We can help you develop group riding skills, and become a better and stronger rider, but you need to have a basic understanding of how your bike works first. If you need assistance in learning the basics about your bike, contact our Rides Committee chairperson Tim Klesk at tklesk@gmail.com and he will help connect you with a club member who can help you!